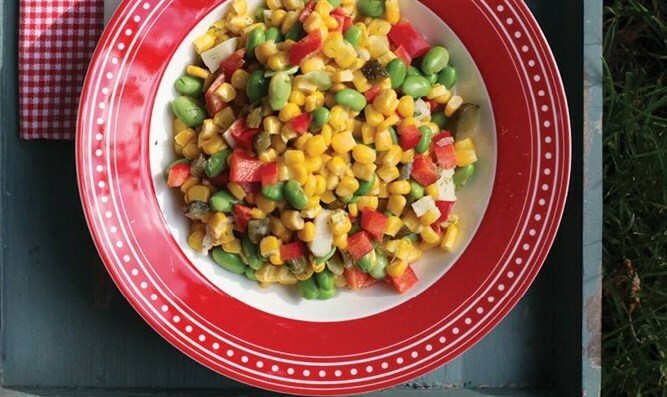 Colorful Corn SaladEstee KafraFresh flavors of summer and bright colors make this salad a real testimony to the season. 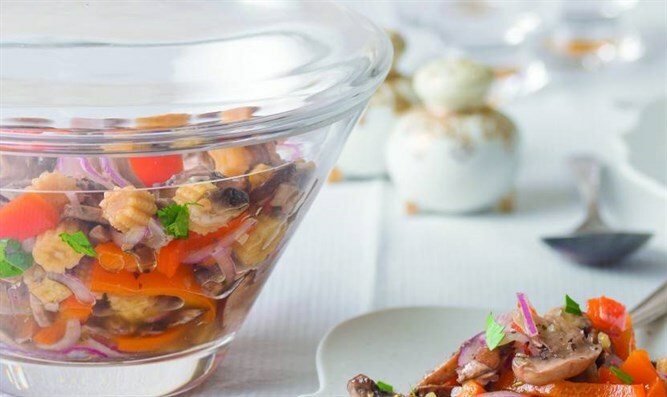 Grilled Vegetable Salad Brynie GreismanThe flavors and textures combine together for an unforgettable culinary experience. 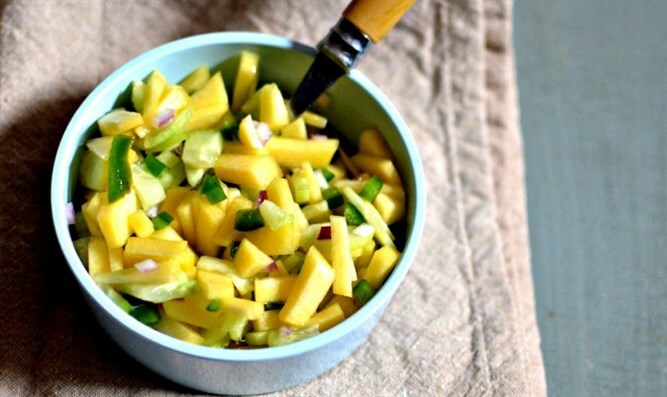 Refreshing Peach Salsa Miriam SzokovskiSweet and refreshing with mild heat, it's a superb accompaniment to fish or chicken. 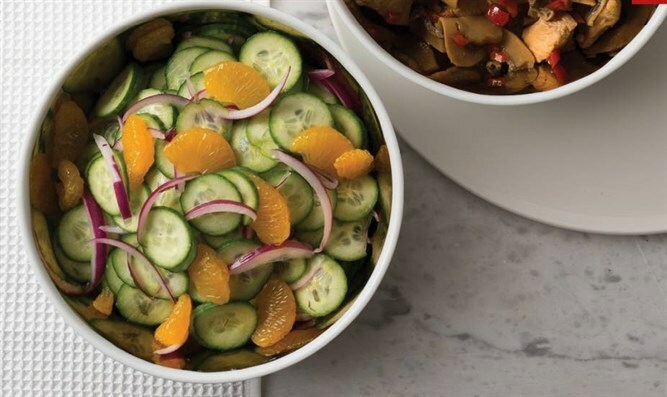 Colorful Cucumber SaladFaigy GrossmanThis salad is the new favorite at our holiday meals; crunchy and colorful, it has great flavor and appeal. 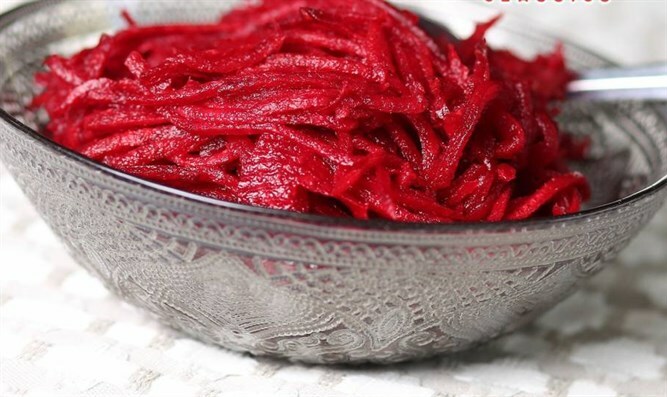 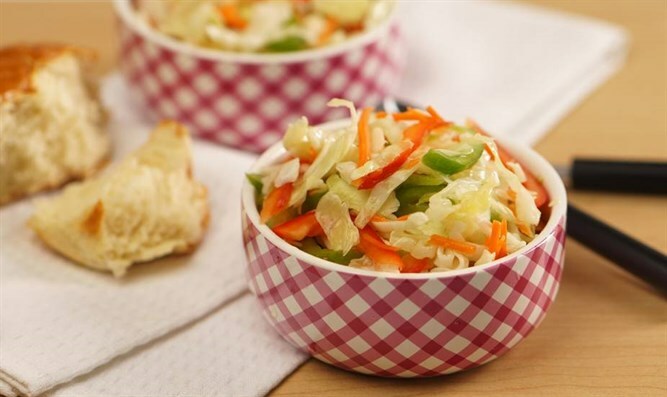 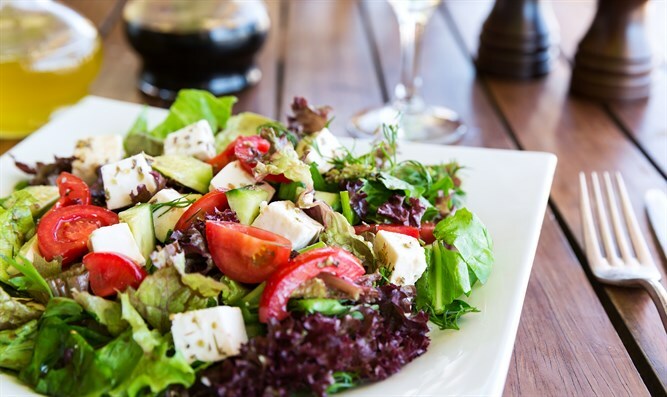 Health SaladLadies Auxiliary Yeshiva Masoras AvosThis super-easy salad is a cinch to throw together to go along with a quick dinner. 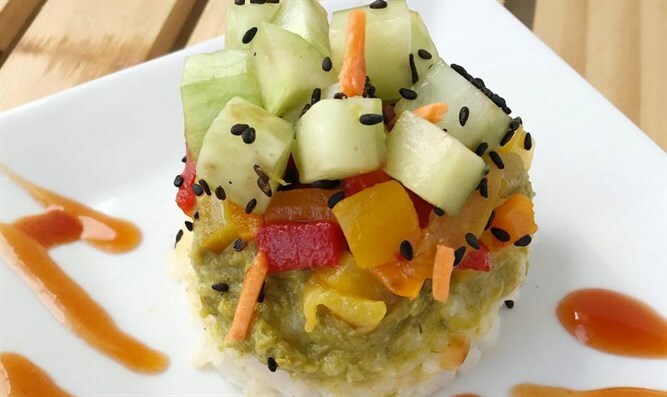 Veggie "Tartare" TowerRebecca KinzbrunnerA delicious alternative to a fish appetizer, this "tartare" is not what it seems. 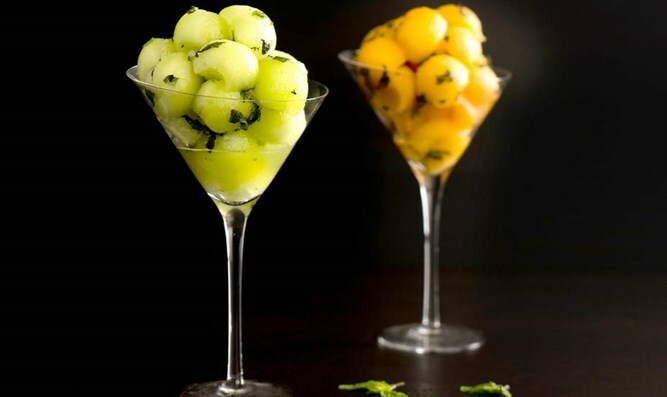 Minted Melon Balls Ladies Auxiliary Yeshiva Masoras AvosA simple and delicious dessert that celebrates the season's bounty. 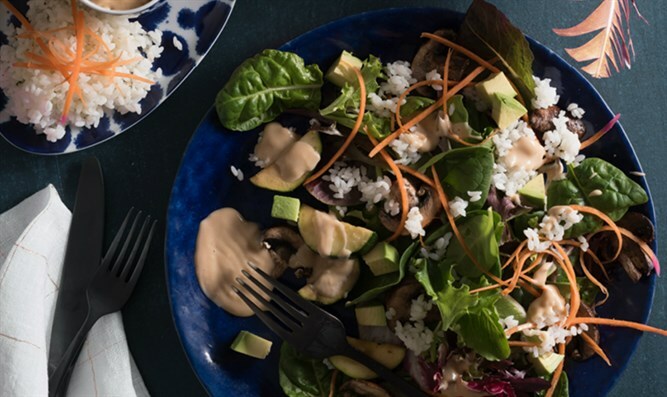 Mushroom SaladFaigy GrossmanAside from its fabulous range of color, the perfectly seasoned vegetables are positively addictive!